Built adjacent to a sensitive riparian habitat. 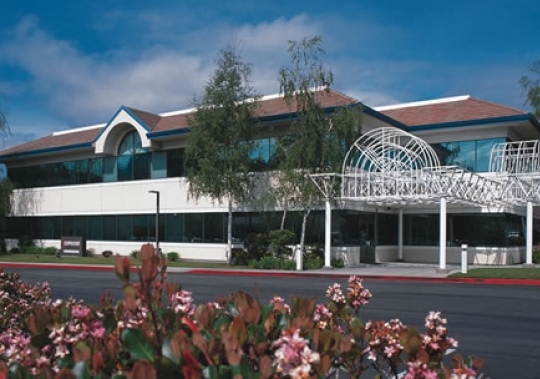 The Whispering Pines office complex was a design/build project by Bogard Construction to house the main hub for santa cruz county's cable television network. The project involved the construction of a fully operational television studio and required the installation of two huge satellite dishes.